The Field Incident Commanders Course is specifically designed for those persons who may be called upon to attend or manage an emergency or disaster situation and meets OSHA requirements. 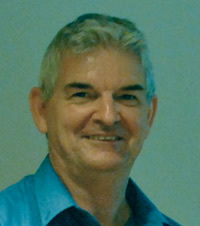 Adrian Francis founded the school in 1998. He has a long investigations career in both law enforcement and private investigations. Extensive experience in specialist covert electronic and physical surveillance operations coupled with many years working as both a criminal and private investigator has given Adrian the background knowledge and hands-on experience to ensure that students receive only the most up to date and professional training available. The Incident Command System (ICS) is an internationally accepted tool used for the command, control, and coordination of emergency response. 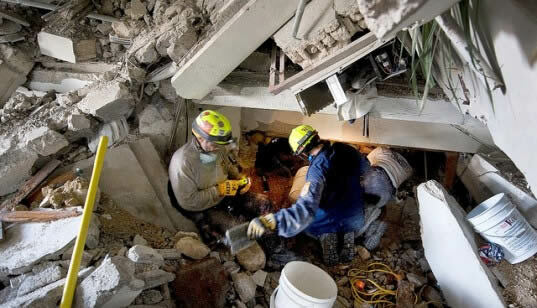 The ICS allows people to work together and communicate effectively in emergency situations especially when they may be drawn from multiple agencies that do not routinely work together. Note: Completion of this certified course will enable the candidate to pursue higher level qualifications, i.e. Or contact us in Perth.